Perfumes or Fragrances are not only popular among women but in men too. People do not use perfumes as a habit only but it has become their daily routine to maintain themselves. However, there are rich people in the world who do not care about the scent & it’s mesmerizing fragrance but they buy precious & expensive perfumes because of their names & brands. Below we are listing top 10 most expensive perfumes (fragrances) in the world. Not everybody can buy these expensive scents but only the rich people who have purchasing power to buy such expensive & precious perfumes. 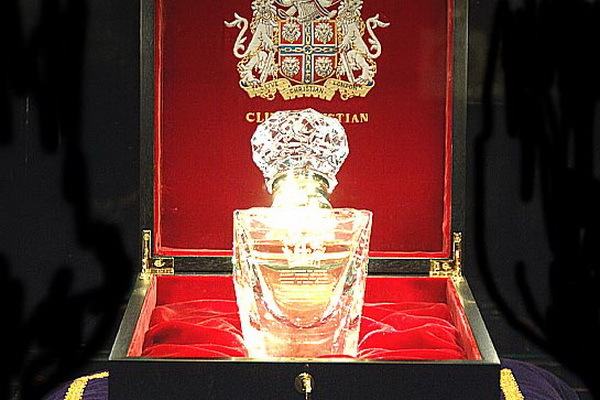 Let’s have a look at the top ten most expensive perfumes (fragrances) in the world.